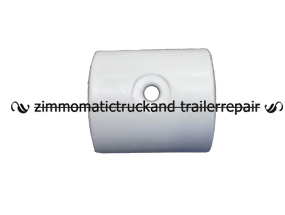 The plastic u-clamp is used to fasten the tarp to roll tube. 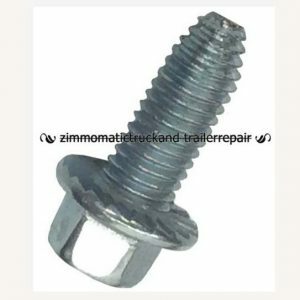 It is made from hardened plastic and a predrilled hole fits the self-drilling screw, #SL1700398. Simply screw the clamp tight against the roll tube through the tarp to secure it. 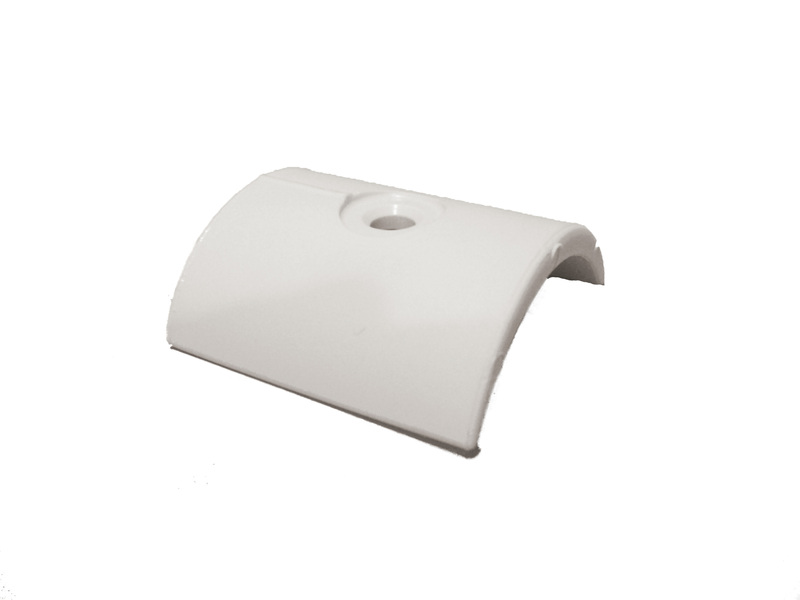 The plastic u-clamp, used to fasten the tarp to the roll tube. 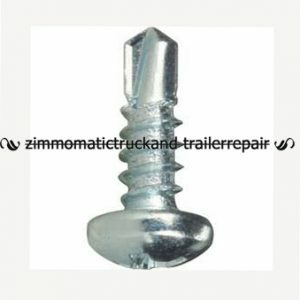 Use the self-drilling screw, #SL1700398 to fasten the u-clamp through the tarp and into the roll tube. 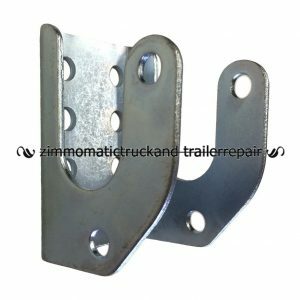 These small U-clamps, holding your tarp tightly to the roll tube, make the tarp snug up tightly to the latchplate on the side of your trailer. If the roll tube spins in the tarp pocket, it may be time to add a few U-clamps or replace the ones that are on now. You can purchase custom orders of the U-clamps with no minimum quantity; however, if you are looking to order a large quantity, give us a call for special discount pricing. 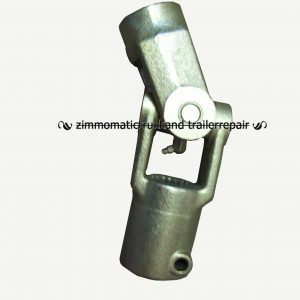 Usually, you will use between 15 and 20 clamps on a typical 40 foot trailer. A dump body needs between 8 and 10.